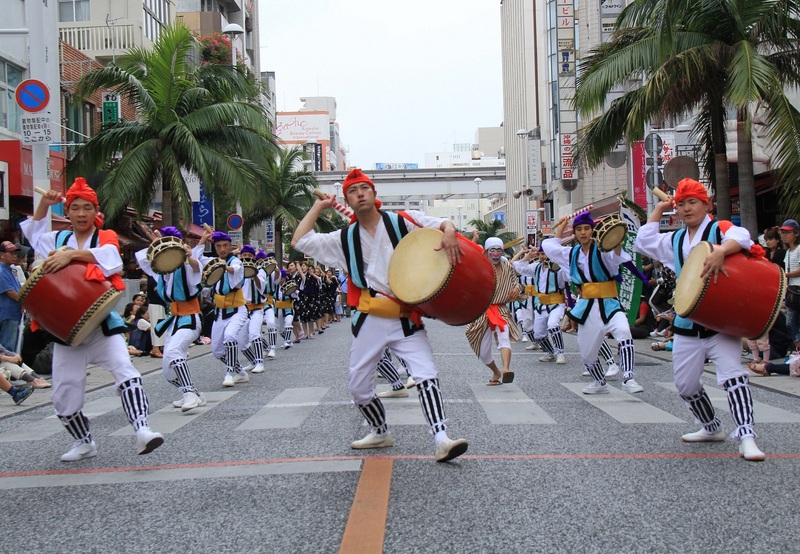 "10,000 Eisa Dancers Parade" is an annual summer event held on Kokusai Street. Eisa performed by ordinary participants, fun and creative Eisa performances, and traditional young dancers fill Kokusai Street. It is also possible to participate on the day of the event as a member of the "Niwaka Eisa Dance Group" (entry fee 1,000 yen).